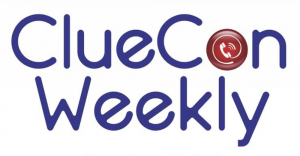 FreeSwitch project is running a weekly video conferencing call for many years now, named ClueCon Weekly. Kamailio project has been present several times in the past. The edition from Wednesday, Nov 8, 2017, has Fred Posner as a guest. Long time Kamailio community member and advocate, Fred invites you to attend the session and be part of the discussions about Kamailio and FreeSwitch, how to use them together for building modern real time communication systems. For video you need an WebRTC capable browser, but there are good options to connect only for audio, via SIP or even from PSTN or mobile phone — very convenient ways to listen while still working.